More details for all these events will be provided directly at the conference. 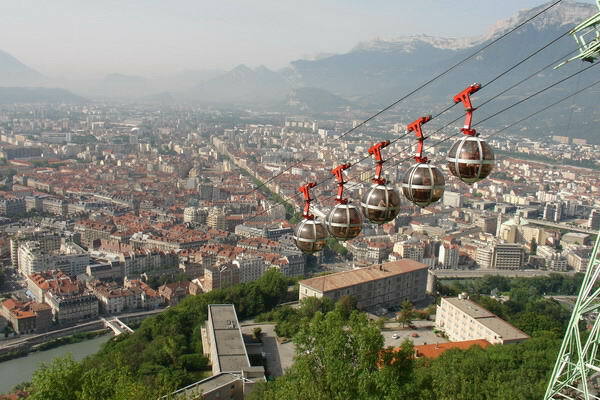 We'll be taking the "bubble" cable cars up 260 meters to the top of La Bastille, for a catered dinner in the old fortifications built by Vauban in 1823-1847. 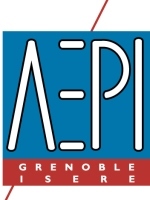 We'll be having a presentation of the various technology activities and companies in Grenoble, and visiting the Minatec campus with a look at the clean rooms. Space is limited for this visit to 40 people. Be sure to register by filling the text form here and send it via mail to this email and mention in subject that it is related to Minatec Visit. With 12,000 jobs in companies working in information technology and software, a further 2,000 in public research and 2,200 higher education degrees every year, Grenoble-Isère enjoys a key position in Europe. The presence of top firms (HP, Bull, Sun Microsystems, Yahoo!, Xerox, etc.) and system houses (CapGemini, Atos Origin, Teamlog, Orange Business Services), innovative start-ups, major research centres (Inria, Orange Labs, CTL, university laboratories, etc. ), backed by some of the best higher education facilities in Europe, all contribute to maintaining a strong position in this field. See film on Information technology and software. We'll be taking the "bubble" cable cars up 260 meters to the top of La Bastille, for a catered reception dinner in the old fortifications built by Vauban in 1823-1847. 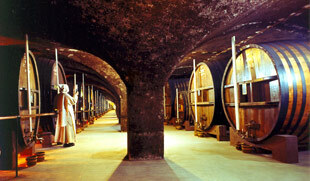 We will be visiting the Chatreuse cellar, where the liqueur is made. Only two Chartreuse monks know the identity of the 130 plants, how to blend them and how to distill them into this world famous liqueur. They are also the only ones who know which plants they have to macerate to produce the natural green and yellow colours. 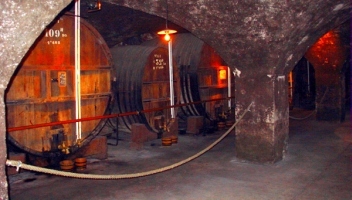 And they alone supervise the slow ageing in oak casks. The castle has been in the same family for five hundred years. It was originally built in the 13th century to guard the borders of France against the Dukes of Savoy. In the 18th century, Pierre de Marcieu, the Lieutenant-General and commander in chief of the Dauphiné region, rebuilt the chateau and built the gardens around it. The water garden was created between 1758-1765. The castle has five towers, a moat and a drawbridge. Within the castle is the residence rebuilt in the 18th century, with the original furnishings and paneling. The 7-hectare garden features a stairway of water, using a hydraulic system built in the 18th century. The garden is made up of a series of terraces, with six parterres of broderies made of boxwood. It also has a small enclosed garden, called the jardin de la comtesse; a kitchen garden, and an alley of linden trees.